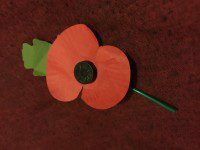 Remembrance Sunday – jaw jaw or war war? Remembrance Day reminds us that conflict can involve the ultimate sacrifice. 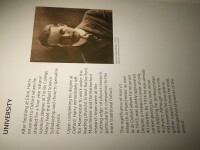 My great grandmother’s brother who was killed in Gallipoli in 1915 is currently the subject of an exhibition at the Oxford Museum of the History of Science – Dear Harry – open until January, telling the story of a scientist cut down in his prime. He worked with Rutherford and was conscripted to fight in the disastrous campaign. Such was the scale of the slaughter that his body like those of thousands of others was never found. 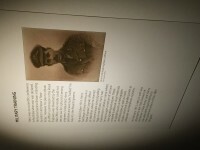 His death achieved nothing but that is not to say that it was wrong to fight. It is perhaps for these reasons that war continues and those who have lost their lives in wars will not be forgotten but sadly whilst there exists uncompromising conflicting ideologies we will never be able to say that they have fought in a final conflict. Where litigation or war is in prospect then mediators can assist in trying to find a resolution to avoid unaffordable sacrifices.